The PSL may be the queen of all things fall, but there is much more to the all-purpose pumpkin than lattes. Thanks to the #feedfeed community and all its creative glory, we’ve pulled together 10 of our favorite unique recipes featuring pumpkin that are anything but basic. 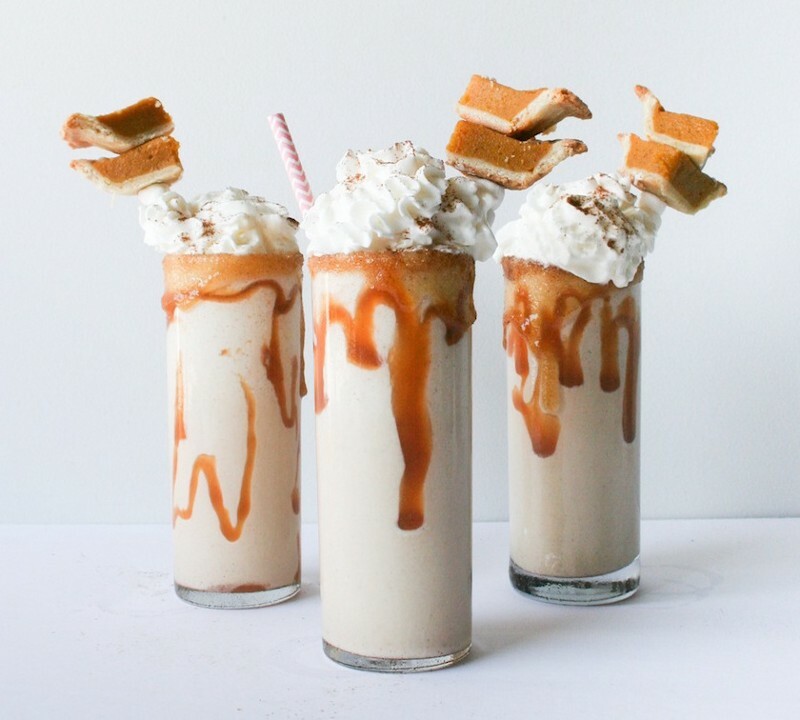 First things first, you’ve got to make a Pumpkin Pie Milkshake, because what’s better than pie and ice cream? Mini pumpkin pie garnish is optional, but also #goals. Thanks to all things #PumpkinSpice, the savory merits of pumpkin often go overlooked. 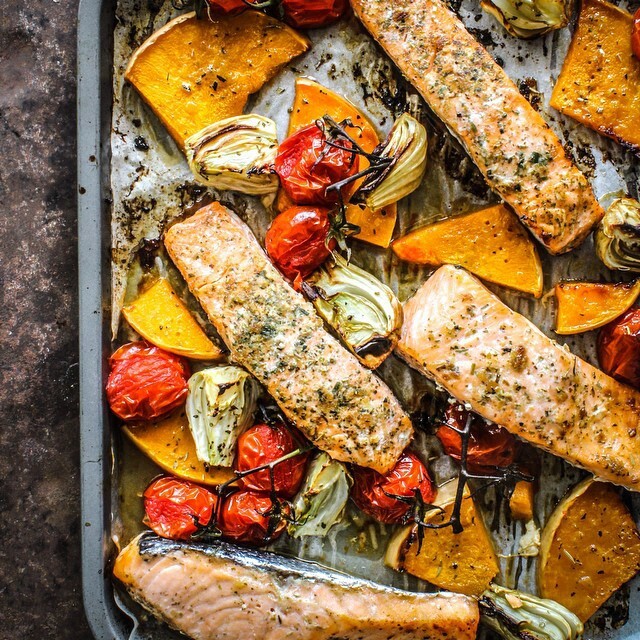 Give your pumpkin the savory attention it deserves and make this easy Sheet Pan Salmon with Roasted Pumpkin and Tomatoes. It’s as easy as tossing everything on one pan and throwing it in the oven for about 15 minutes. Once the salmon is cooked, remove it from the tray and roast the vegetables for an additional 10 minutes. 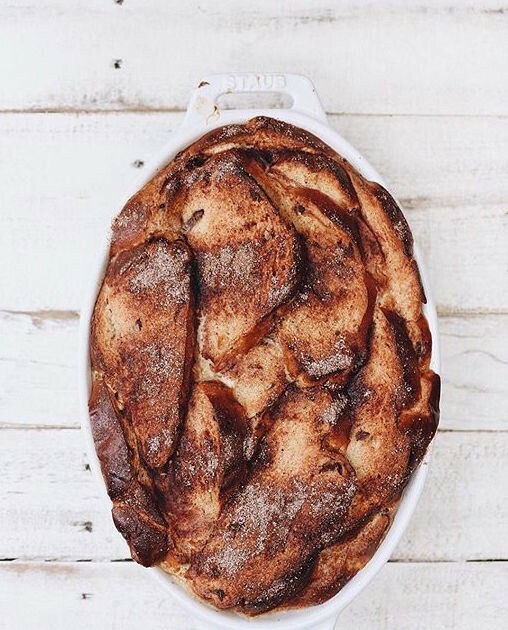 Skip the brunch reservations this weekend and impress friends with this simple Pumpkin Spice Challah French Toast Casserole. It couldn’t be easier: Just whisk up the custard mixture (eggs, milk and cream) and pour it over the sliced challah bread you’ve arranged in a baking dish (we like adding a bit of pumpkin puree to the custard mix for extra flavor). In the morning, sprinkle with lots of pumpkin spice and bake for about 40 minutes. Just add mimosas! Okay, okay, we know what you’re thinking. How on earth am I supposed to make that?! But rest assured, it’s a lot easier than you think. Plus, ombré is so on-trend right now. The recipe is easy to follow and uses different amounts of fresh turmeric to create the varying shades of orange. Even if things go awry with the layering, you’ll still be left with one tasty smoothie. 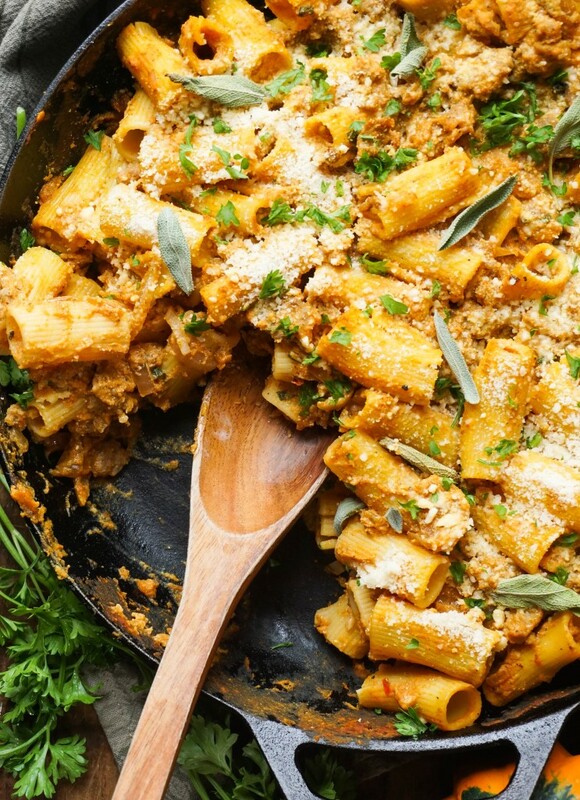 Because pumpkin + carbs = fall comfort-food heaven. This hearty one-skillet supper is a great dish to make on a Sunday afternoon. Enjoy it for dinner and pack up leftovers for your work lunch throughout the week. Your coworkers will have lunch envy. We’d be remiss if we didn’t include some booze in this list, so without further ado, meet the Pumpkin and Sage Pimm’s Cup. 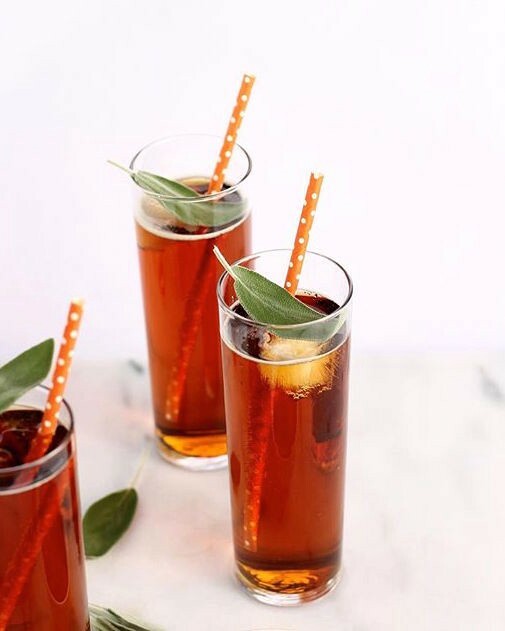 It’s not overly sweet (as most pumpkin cocktails tend to be) and you’ll want to use the sage simple syrup in all your fall cocktails! 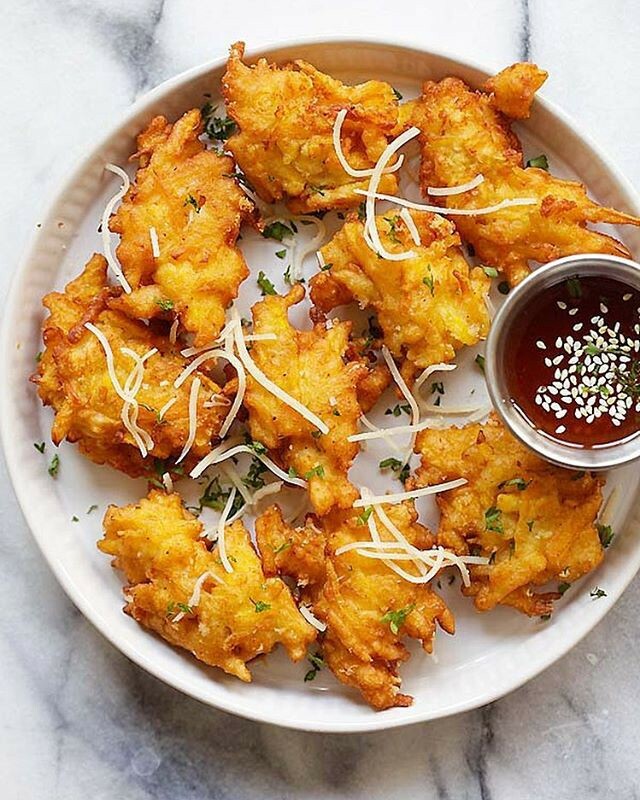 These crispy fritters are made with shredded raw pumpkin, which is something you don’t see every day! You can shred pumpkin using a box grater, much like cheese. While this frozen treat looks (and tastes!) 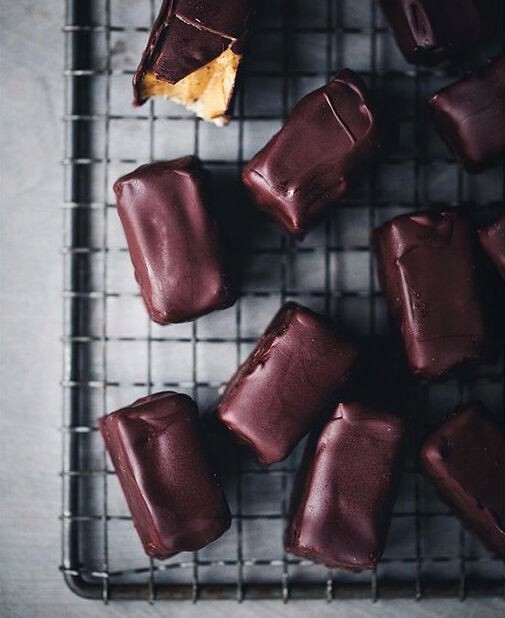 nothing but decadent, it’s actually dairy-free and naturally sweetened. Your freezer will do most of the work here! 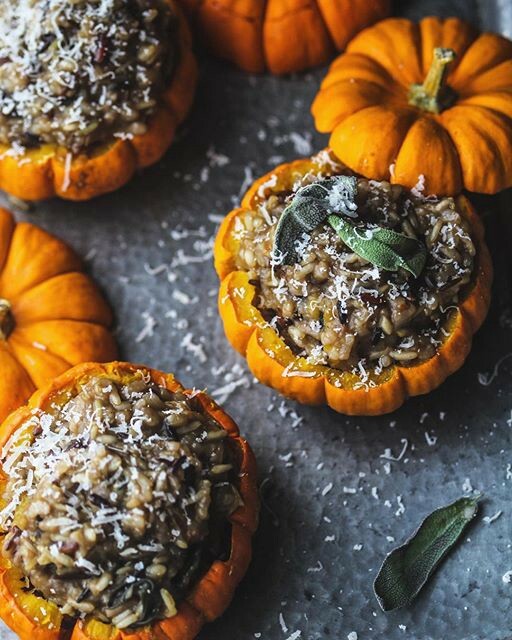 Forget carving; pumpkins were clearly made for risotto. This tasty Wild Rice Risotto is super flavorful, with only a handful of ingredients required. 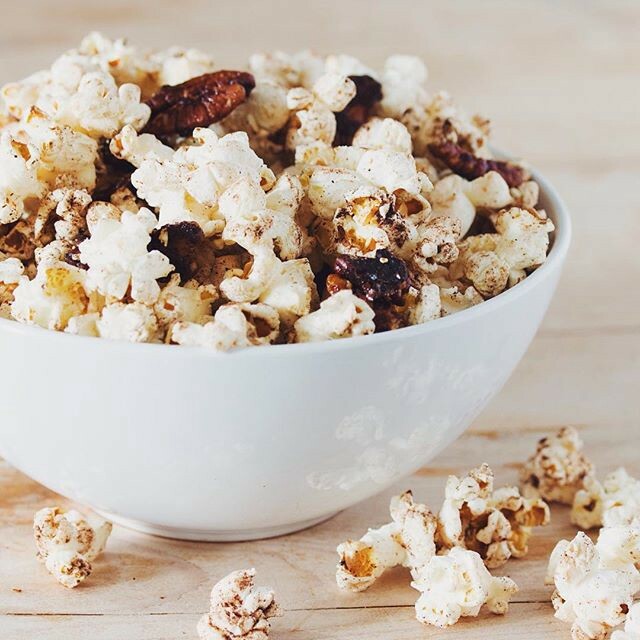 Your Netflix binge sessions just got much more festive with this Pumpkin Spice Popcorn with candied pecans. If you’ve never made popcorn from scratch at home, you’re in for a treat. Just make sure you use a large, heavy-bottomed pot with a tight-fitting lid. You’ll never want the microwave version again! 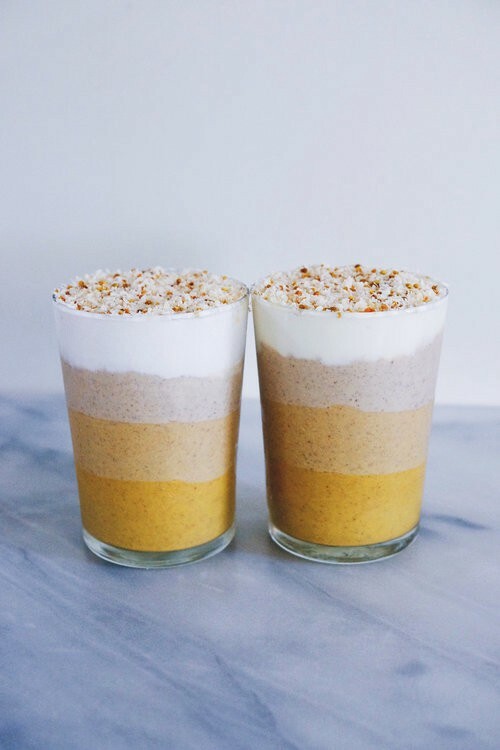 And if you’re still craving more, check out a few of our Feeds featuring recipes for all things pumpkin!